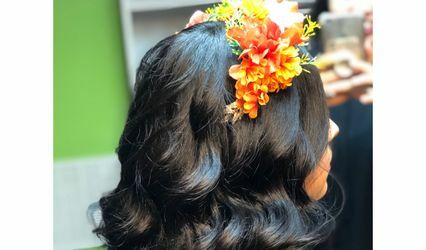 Located in Lanham, Maryland, A Million Dollar Face Makeup Artistry Inc. is a makeup service for the Metro Washington, D.C., Maryland, and Northern Virginia area, making people of all races, nationalities, and genders exceptionally beautiful. They have been part of the makeup industry since 2001, with a stylist that started at MAC Cosmetics as a full-time artist. 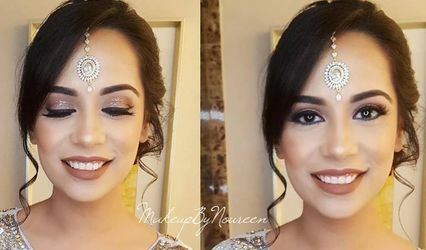 A Million Dollar Face Makeup Artistry offers several services for makeup, whether it’s for television, print, special occasions, group makeup lessons, bridal parties, and of course, beautiful weddings. 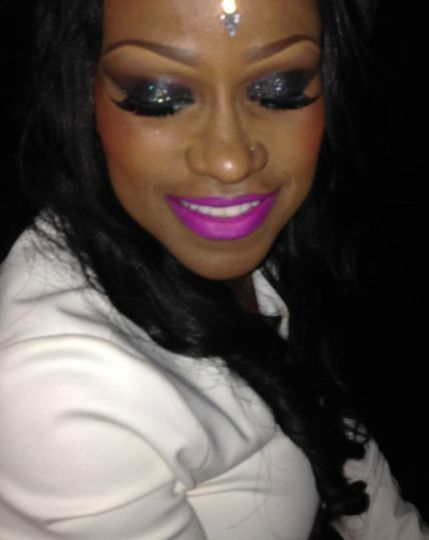 They offer fake lashes, tattoo coverage, lash and brow tinting, and eye, contour, and natural makeup. 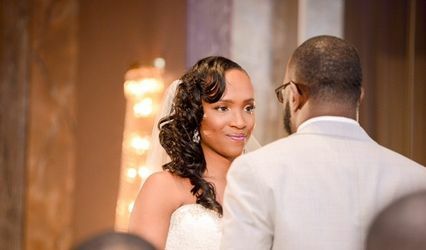 The licensed artists can serve wedding parties up to 25 and will make brides feel their absolute best. Customers can also take advantage of the free trails, guaranteeing they are happy with the result. A Million Dollar Face Makeup Artistry takes pride in their makeup family and has had the chance of working with some of the greatest trainers and makeup artists. Their services can be provided at your wedding site.